Guillaume’s compositions continually enthrall choirs everywhere and have been performed around the world. They have been featured at numerous conferences and international festivals like the American Choral Directors Association (ACDA), the World Choir Games and Ireland’s Cork International Choral Festival. Nearly all of his choral compositions have been commissioned works. 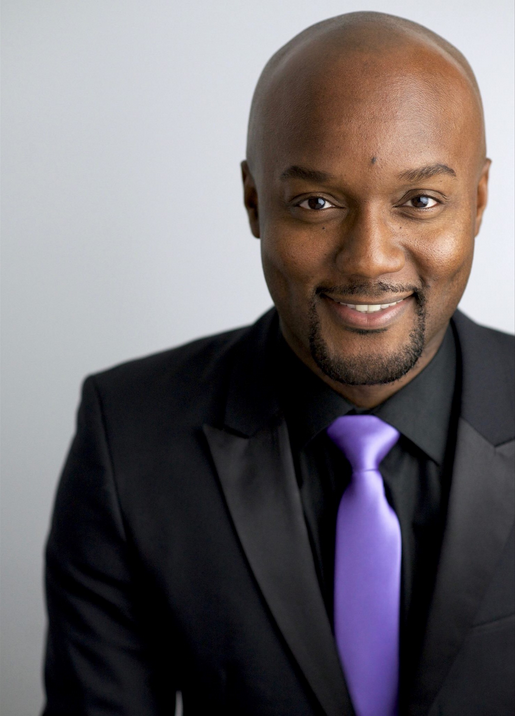 He’s written for renowned choirs such as the Grammy-award nominated Seraphic Fire, the Westminster Chorus, the University of Miami Frost Chorale, the Nathaniel Dett Chorale, the Illinois Wesleyan University Collegiate Choir, the Saint Louis Chamber Singers and the Miami Children’s Chorus. Guillaume also writes film music, having written original film and documentary scores for the Los Angeles based company Loyola Productions. He is an active member of the choral community as a composer, singer, clinician and conductor. In 2013, he conducted the Pennsylvania Music Educators Association (PMEA) District 12 Honor Choir and, more recently, the 2017 Connecticut Southern Region Honor Choir. He has also presented at several symposiums and conferences, both domestically and abroad. Most recently, he presented at the 2016 West Virginia ACDA Conference and the FORO CORAL AMERICANO in Argentina. Since 2013 he has been the conductor of Imbroglio Sextet, a group of musicians from Haiti, Spain, Bolivia and the United States. The group met in Haiti at the École de Musique St. Trinité summer camp, where they all volunteer as music teachers. As the director of the sextet he has toured through Texas, Louisiana, Britain and Spain. His recent activities as conductor also include an all-Guillaume concert at New York City’s Lincoln Center, guest conducting the 2018 Virginia District 12 High School Mixed Chorus, and a concert with the Imbroglio Sextet at Carnegie Hall. Sydney Guillaume graduated from the University of Miami in 2004, where his works were performed by the Miami University Chorale conducted by Dr. Jo-Michael Scheibe. Originally from Port-au-Prince, Haiti, he currently resides in Portland, Oregon, where he continues to work as a full-time composer, conductor and clinician, and frequently workshops his music with university and high school choirs throughout North America via Skype.